1.4 describe experiments to investigate the motion of everyday objects such as toy cars or tennis balls. a) Measure a metre with a metre rule and mark it on a table. Use a stop watch and time a ball rolling past the markers. 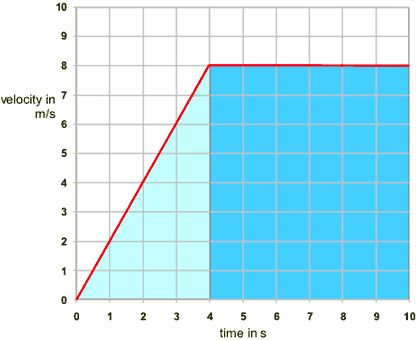 To find the average speed divide the distance (1m) by the time. To reduce errors repeat the experiment and take the average of the readings before hand. 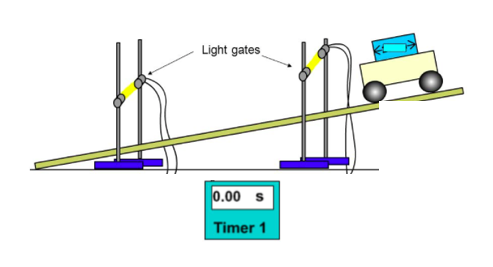 b) Set up two light gates and connect them to a timer or data logger. When the first light beam is broken by the car the timer starts. When the car passes the second beam of light the timer stops. Repeat this experiment to get more accurate results. Measure the distance between the light gates. You now have the time taken to reach and the distance. 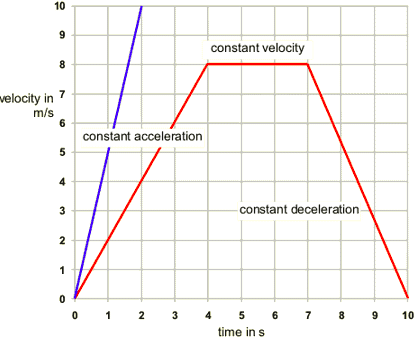 Velocity can be found by dividing the distance by the time. c) You might need to describe motion with ticker tape. Dots are made at 50 times a second, meaning each dot is 1/50s apart or 0.02s apart. Knowing this you can work out the speed. If you measured the distance of the 5 spaces, say 5cm ( 0.05m) you can now work out the speed. ​speed = 0.05 m / 0.1s = 0.5m/s. 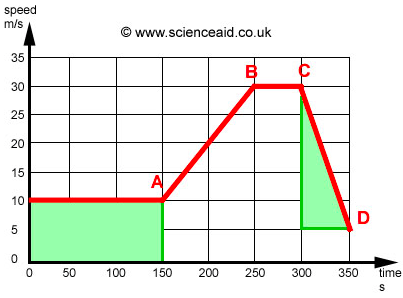 ex a car is travelling at 50 m/s and suddenly brakes for 2s until it comes to rest. What is its acceleration? 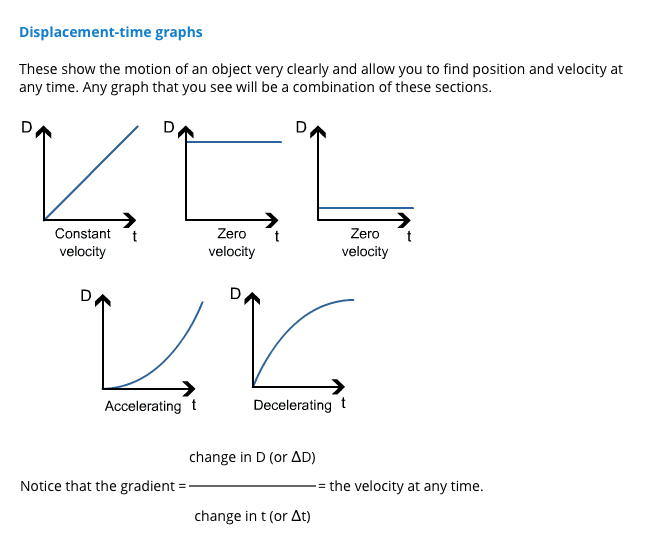 1.8 determine the distance travelled from the area between a velocity–time graph and the time axis. If a body is rolling across a table then the frictional force opposes the direction of motion. 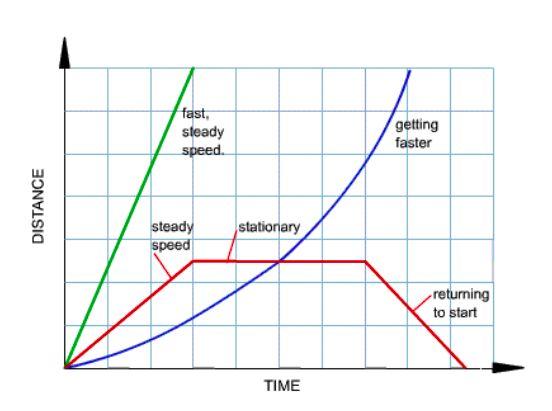 If a car is accelerating, then the forward driving force is greater than the opposing drag and frictional forces. A rolling snooker ball when hit from the side by another snooker ball will change direction. 1.31 describe elastic behaviour as the ability of a material to recover its original shape after the forces causing deformation have been removed. ● our solar system is in the Milky Way galaxy.